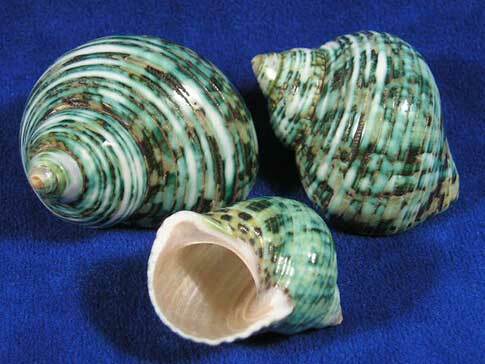 Seashell Size 1" - 2 ½"
Polished green hermit crab shells are thick and sturdy with a round opening that is mother of pearl. Hermit crabs look fantastic wearing this shell. The color is natural and contrasts nicely with their legs.